What is it like to be a refugee? Should we allow Syrian refugees into the U.S.? What is to be done about the refugee situation in Kentucky and in Syria? On Thursday, December 10, 2015, at 11 am – Noon, WEKU-FM, a National Public Radio-affiliated station in Richmond, Kentucky, devoted an entire show to these issues. Visit http://weku.fm/post/refugees-us-eastern-standard#stream/0. 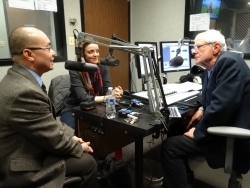 This Eastern Standard show, hosted by Mr. John Hingsbergen, featured a panel that consists of Ms. Anne Marie Vaughn Grisanti, Community Relations and Media Coordinator for Kentucky Refugee Ministries, and Dr. Minh Nguyen, Professor of Philosophy and Director of Asian Studies at Eastern Kentucky University. 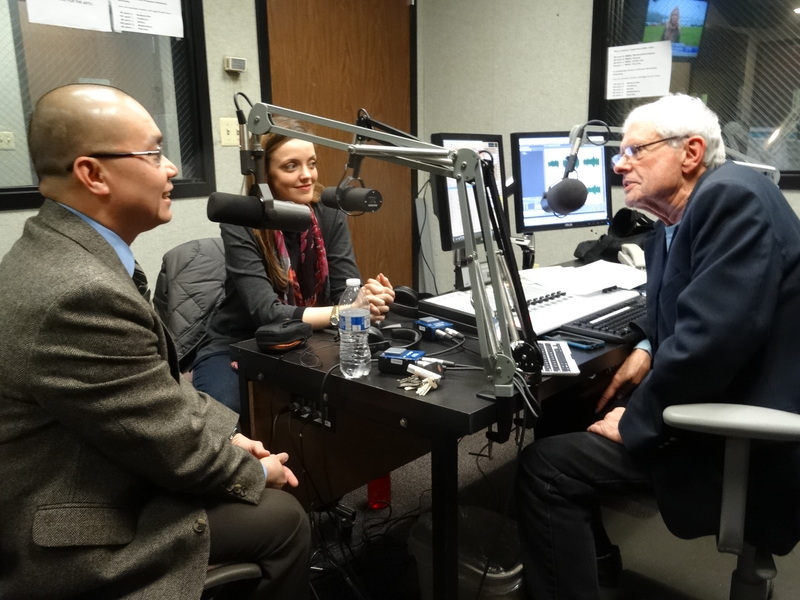 Nguyen shared his story as a refugee from communism. Visit http://www.easternprogress.com/2015/02/26/leaving-vietnam-minhs-story/.